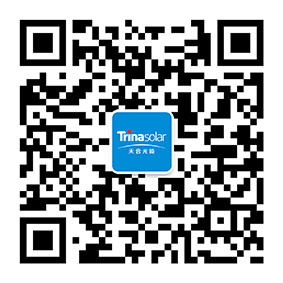 As a global leading provider for PV module and smart energy solution, Trina Solar delivers PV products, applications and services to promote global sustainable development. Through constant innovation, we continue to push the PV industry forward by creating greater grid parity of PV power and popularizing renewable energy. Our mission is to boost global renewable energy development around the world for the benefit of all of humanity. Through 2018, Trina Solar has delivered more than 40 GW of solar modules worldwide. This earned us the 17th spot on the “2018 Global Top 500 New Energy Enterprises.” In addition, our downstream business includes solar PV project development, financing, design, construction, operations & management and one-stop system integration solutions for customers. At the end of 2017, these solar projects connected approximately 2 GW to the global power grid. In 2018, Trina Solar first launched the Energy IoT brand, and is now aiming to be the global leader of the New Energy Internet of Things. Trina Solar was founded in 1997 by Gao Jifan. 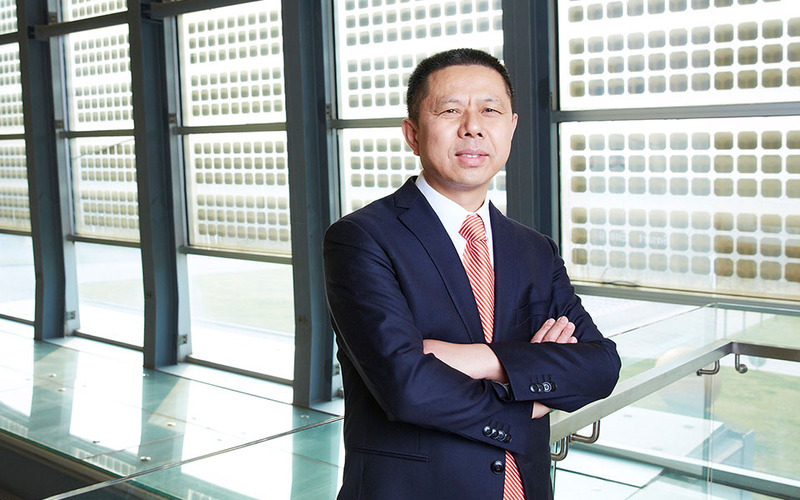 As a solar pioneer, Trina Solar helped change this solar industry, rapidly growing from one of the first PV enterprises in China to become a world leader in solar technology and manufacture. Trina Solar reached a milestone in 2006 when it was first listed on the New York Stock Exchange. In 2014, Trina Solar realized the milestone of shipping over 1GW in one quarter. We also broke the solar cell efficiency world record 7 times that year. 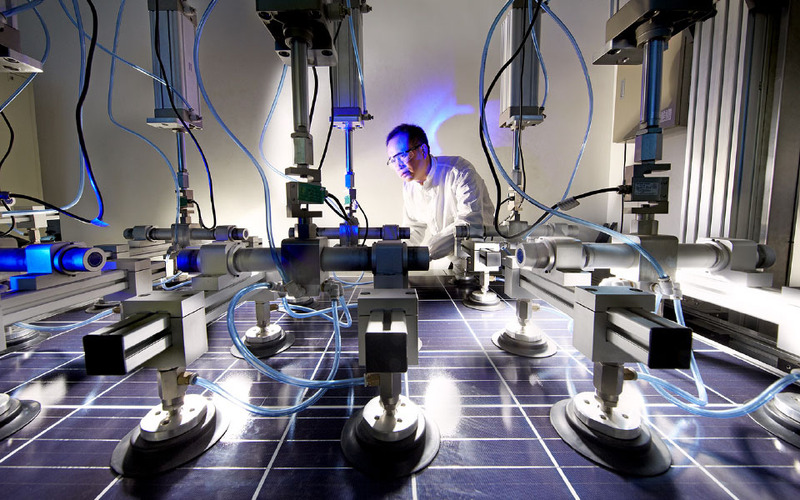 To date, the State Key Laboratory of PV Science and Technology has broken 18 world records on solar cell efficiency and module power. The unmatched level of innovation and technological capabilities of Trina Solar have allowed us to become global leaders by setting industry benchmarks for both quality and efficiency. Named by Deloitte as the fastest growing company in China's high-tech sector. Trina Solar maintains some of the strongest financials in the industry. Trina Solar is ranked as one of the most bankable solar manufacturers, and partnering with us is a sound and reliable long-term investment. From simple beginnings in China, Trina Solar has expanded globally. We now sell our products in more than 100 countries and have offices in Beijing, Madrid, Shanghai, Singapore, Sydney, Tokyo, Zurich, Mexico City and San Jose to name a few. Collectively, Trina modules around the world are displacing over 32 million tons of CO2, equivalent to planting 5.8 million acres of trees. Trina Solar leads the industry in research and development with over 1300 solar PV patents filed to date. 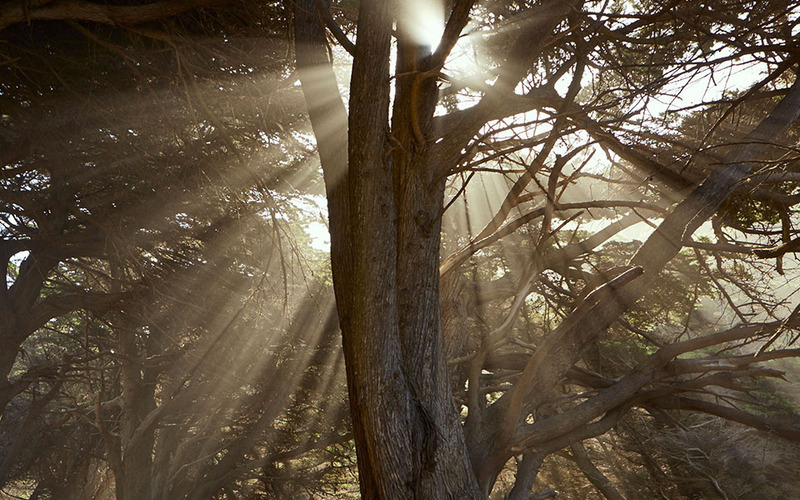 Discover how our drive to innovate is advancing solar technology. The strategic vision and ambition of a skilled and highly experienced international leadership team makes Trina Solar’s position as the global-leading PV total solution provider possible. Our team brings a world’s worth of wisdom and innovation to both the upstream and downstream business, product line and business model. Trina Solar is committed to providing cleaner energy solutions. We ensure our products and processes meet highest standards of environmental protection and have a proven track record of corporate social responsibility. Trina Solar's products have always maintained high reliability and solid performance based on our commitment to our quality-first policy. 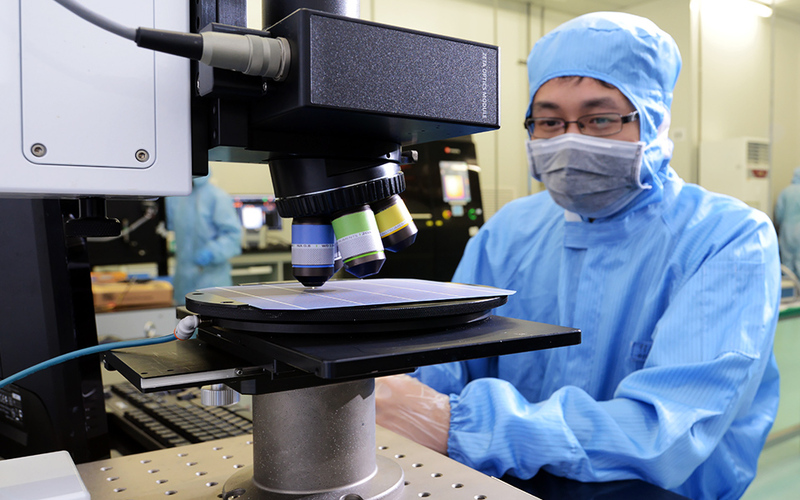 In our upstream business model, we tightly control quality over every step of the manufacturing process, from silicon crystallization to module deployment in the field. We guarantee the quality of our products with an industry-leading 25-year lifetime warranty.